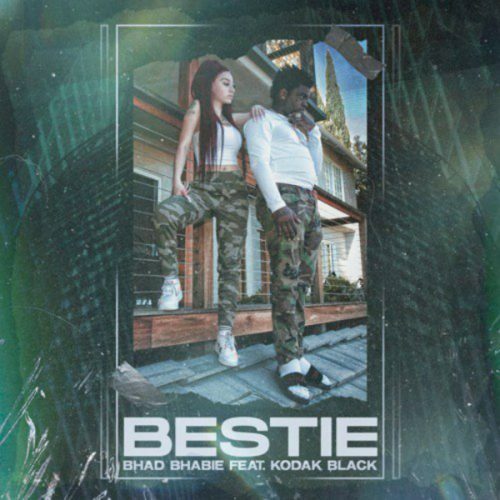 Bhad Bhabie and Kodak Black have teamed up on a brand new song titled “Bestie”. 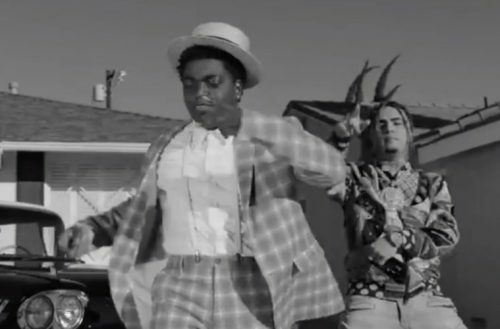 No word on what forthcoming project this track will end up. 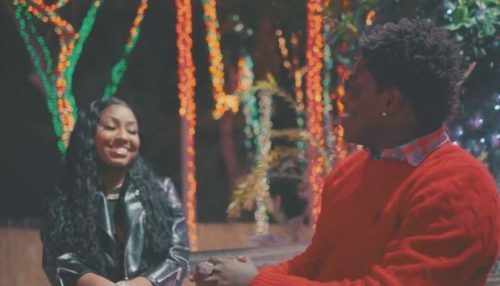 Kodak Black has surprised his fans with a brand new song and music video for Christmas. 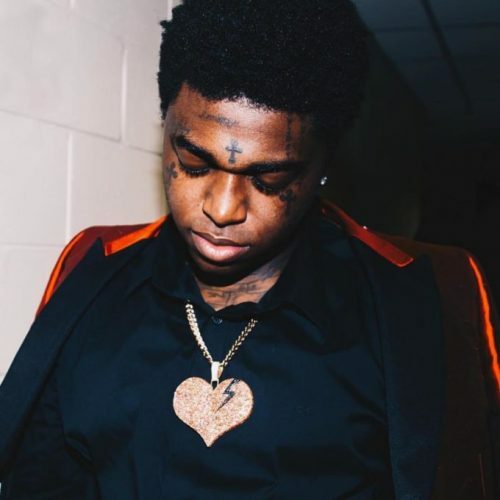 The track is titled “Christmas In Miami”. 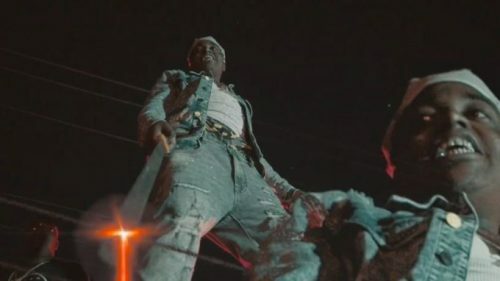 To promote his brand new album Dying To Live, Kodak Black has premiered the music video for the single “Gnarly” featuring Lil Pump. 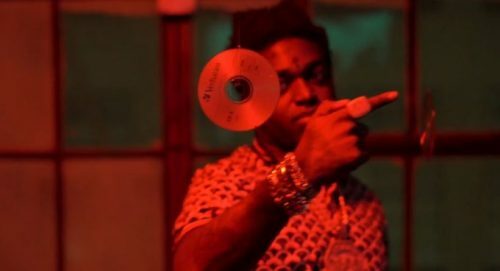 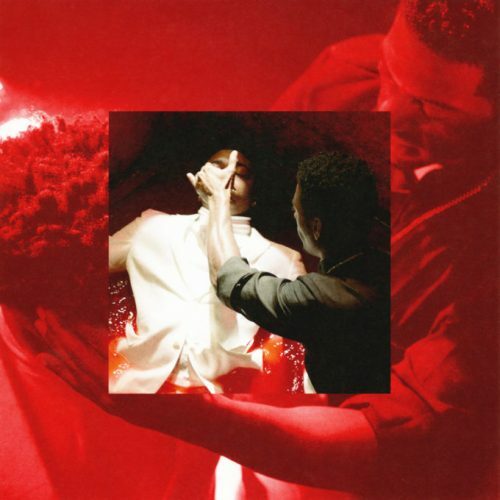 Kodak Black has released his highly anticipated new album Dying To Live. 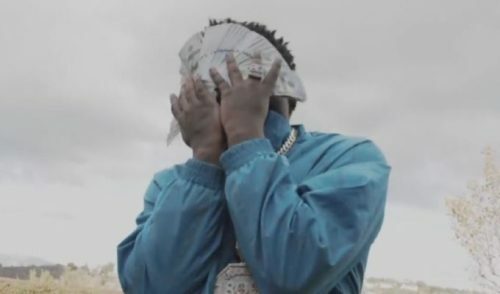 The project comes with 16 songs and guest appearances from Travis Scott, Offset, Lil Pump and Juice WRLD. 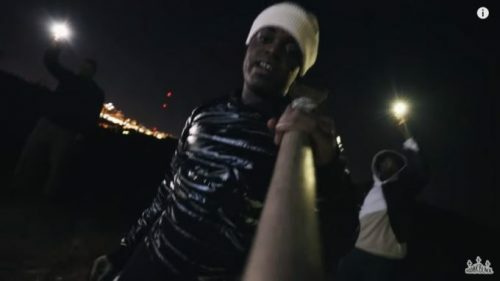 Before the release of his new album Dying To Live this Friday, Kodak Black has decided to share a new single off the project. 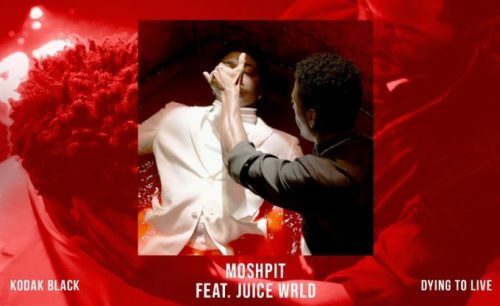 This one is titled “MoshPit” and features Juice WRLD.